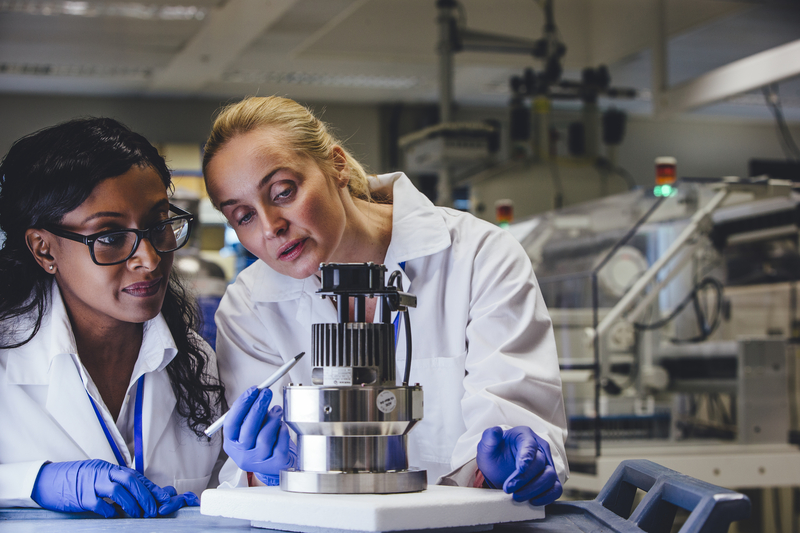 March is Women's History Month, an excellent time to reflect on women's contributions to the sciences, and to examine the ongoing work of ITEST projects to increase the participation of women in science, technology, engineering, and mathematics. Below is a collection of the events, publications, instruments and materials developed by ITEST projects and the STELAR Center as they engage with and inspire girls to pursue STEM education and career opportunities. (Curricular Materials) The result of extensive research into the reasons girls are less interested in engineering than boys, Engineer Your Life shows high school girls and adults in their lives how varied and creative engineering can be and what a different engineers make in the lives of others. (Publications) Insights from the COMPUGIRLS project have provided significant evidence that lack of motivation is a misrepresentation of our girls’ lived experience. (Instruments) LAESE uses a number of Likert scale items to identify longitudinal changes in the self-efficacy of undergraduate students studying engineering. (Event) On February 28, STELAR hosted authors of three papers featured in our recent ITEST special issue published in the Journal of Science Education and Technology (JOST). (Publications) Early experiences in science, technology, engineering, and math (STEM) are important for getting youth interested in STEM fields, particularly for girls. (Curricular Materials) Social and economic development of a country is closely linked to the educational level of its female population.